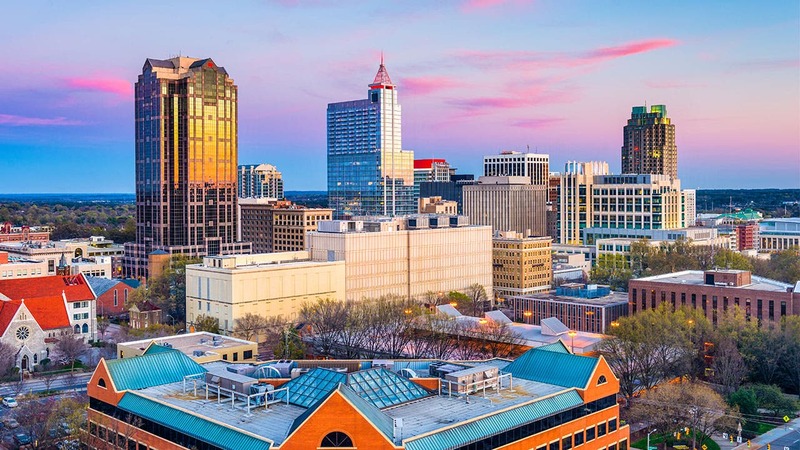 A view of Raleigh, North Carolina. Pittsburgh tops the list of metropolitan markets where homeownership is attainable, safe and fun for residents, according to the 2019 Bankrate Best/Worst Metros for First-time Buyers Study. Major metros near the Pacific Coast, especially in California, fell to the bottom of the list. “It’s not surprising to me,” says Pennsylvania resident Peter Stevenson. The 32-year-old data analyst and his wife, Alexandra, closed on a home near Pittsburgh in February. They enjoy watching the Pirates play at PNC Park, hanging in the North Shore neighborhood near downtown and occasional visits to the Carnegie Museums of Pittsburgh. After looking at more than a dozen properties, according to their real estate agent David Kerr, the couple landed a roughly 2,200-square-foot, four-bedroom home in Moon Township, north of downtown Pittsburgh, for $220,000. Nationwide, the median sale price for existing single-family homes was $249,400 in January, according to the latest data from the National Association of Realtors. For the 2019 Bankrate Best/Worst Metros for First-time Buyers Study, we looked at 13 measures related to affordability, culture, job market, market tightness and safety for the nation’s 50 largest metros. The study includes data from Attom Data Solutions, the FBI’s Uniform Crime Reporting Program, the Gallup-Sharecare Well-Being Index, North Carolina State Bureau of Investigation, Realtor.com and U.S. Census Bureau. 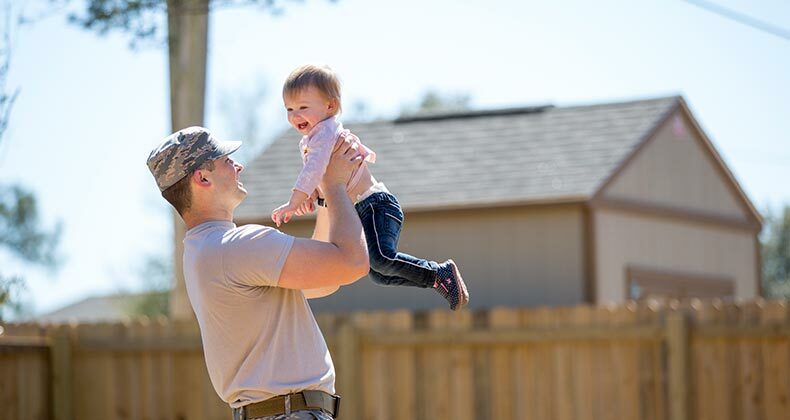 In addition to Pittsburgh, Raleigh, North Carolina; Oklahoma City; Hartford, Connecticut; and St. Louis all found their way to the top of the list of best metro areas for first-time buyers. The metros all have unemployment rates near or below the national average of 3.7 percent and 25- to 44-year-olds in these areas typically earn more than their peers nationwide, according to U.S Census data. Plus, four of the top five best metros had median listing prices below the national median price of $294,800, according to February 2019 data from Realtor.com. Ultimately, affordability lies in the eye of the pocketbook holder. Even prices in the metros rated best for first-time buyers have surged in recent years, making home shopping tougher for those looking to switch from renting to owning. “Typically, when you have a first-time homebuyer, they’re a little more conservative because they don’t want to get involved with a property they’re not going to be able to afford,” says Sarah Halperin, a Pittsburgh-area real estate agent with Berkshire Hathaway HomeServices. Buyers who are preapproved for a mortgage often use the loan amount they qualify for as a guide to how much house they can afford, Halperin says. It’s no walk on the beach for cash-strapped first-time buyers to become homeowners in San Francisco, Los Angeles, Sacramento or San Jose. These California population hubs, along with Seattle, comprise the worst five metros for first-time homebuyers. Sure, many metros near the bottom of the list have plenty of restaurants, bars, recreation options and strong job markets. But their high home prices and tight inventories make these markets challenging for typical first-time buyers. For-sale homes in the five worst metros only saw 27 to 41 median days on the market in 2018. That’s not a lot of time for buyers considering the national median was 67 days, according to Realtor.com data. The median listing prices for the bottom five metros ranged from about one and half times to three and a half times that of the national median price of $294,800, the data show. 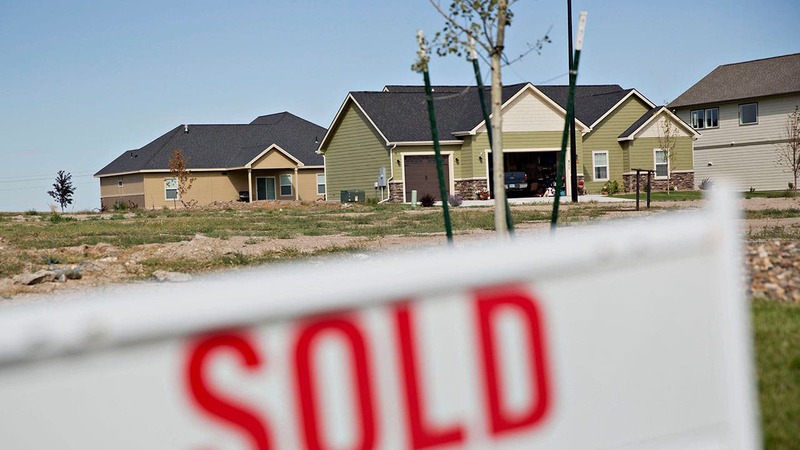 Some prospective buyers are packing up and heading out to Boise and other places for more attainable homeownership. But others are simply moving farther from downtown San Francisco to the East Bay or neighboring areas they wouldn’t traditionally consider, Robles says. Sacrifices might include moving farther away from the neighborhood you want to live in or to a new community altogether. You may consider purchasing a property that’s older, smaller or needs some work. Buyers who are tight on cash can ask for a down payment gift from family and friends, buy a place with a friend or rent rooms to help pay the mortgage, Robles says. 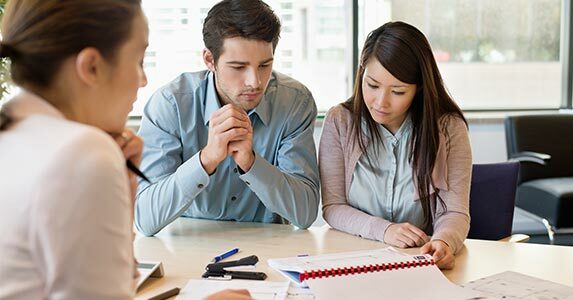 Building a solid credit score and adding regular contributions to a high-yield savings account can help you get mortgage offers with lower interest rates. The savings also allow you to avoid the risky maneuver of tapping into your retirement account to make down payments. Buyers with pre-approval amounts still need to figure out what monthly payment is most comfortable for their budget after factoring in all of their monthly bills and obligations. It may be much lower than the monthly payment that corresponds with the maximum amount a lender offers. In other words, just because a bank will lend you X dollars, that doesn’t mean it’s necessarily wise to take it all. 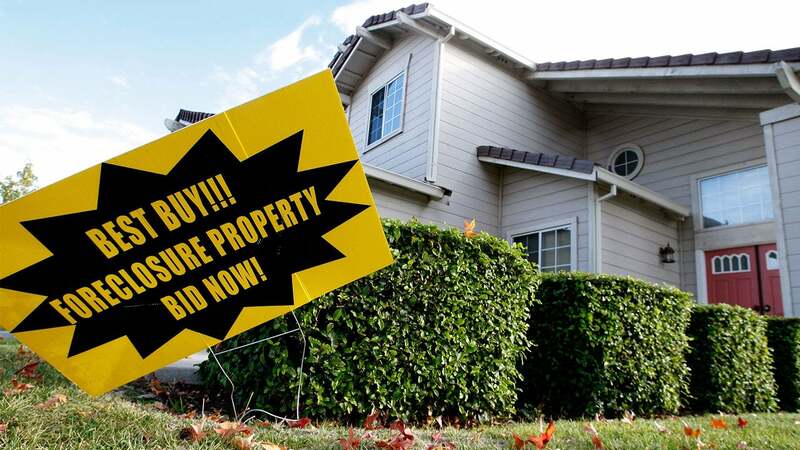 Lastly, while it may be tempting to wait for prices to fall, it’s generally not a good idea to sit on the sidelines for too long, says Javier Vivas, director of economic research for Realtor.com. “Nine out of 10 economists predict price growth well into next year, so even though you might see mortgage rates go down, home prices are not expected to go down in the short term,” Vivas says. The 2019 Bankrate Best/Worst Metros for First-Time Homebuyers Study was compiled using 13 measures related to affordability, culture, job market, market tightness and safety. We used the most recently available data for the 50 most populous metropolitan statistical areas, or MSAs. For our analysis, we gave affordability a 30 percent weighting, safety, market tightness and the quality of the job market each a 20 percent rating, and culture a 10 percent rating. For our affordability ranking, we used the U.S. Home Affordability Report and property tax amounts from Attom Data Solutions. We also looked at owner-occupancy rates for 25- to 44-year-olds for each MSA tracked by the U.S. Census Bureau. The culture ranking is based on community scores from the 2017 Gallup-Sharecare Well-Being Index, as well as per capita data on restaurants, drinking establishments and arts and recreation businesses from the U.S. Census Bureau’s 2016 County Business Patterns. For the job market ranking, we looked at average commute times and the unemployment rate for 25- to 44-year-olds in each metro tracked by the U.S. Census Bureau. Market tightness was measured using 2018 Realtor.com data on the median number of days residential properties were listed for sale in each market and the number of properties listed per 1,000 homes. Safety was ranked using the FBI’s Uniform Crime Reporting Program. Property and violent crime rates for 2017 were used for each metro when available. When missing, we used the most recent FBI data available. In the case of Raleigh, North Carolina, we pulled the 2017 crime rates for Wake County from the North Carolina State Bureau of Investigation.